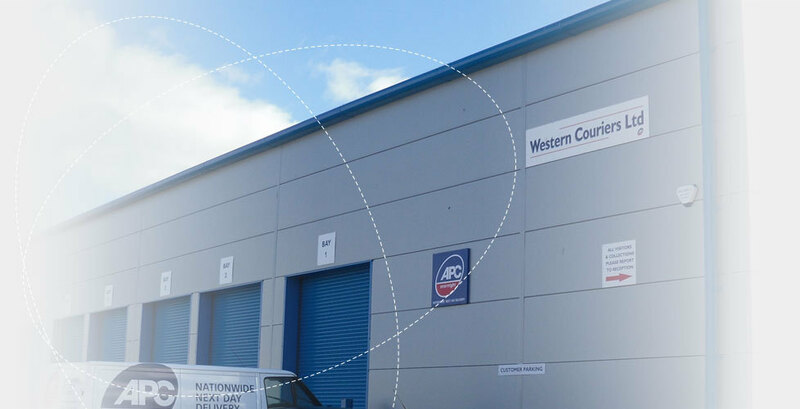 Welcome to Western Couriers LTD. We are a parcel delivery company based in Bedwas covering the CF postcode catchment area through the APC network, who can deliver across the UK. 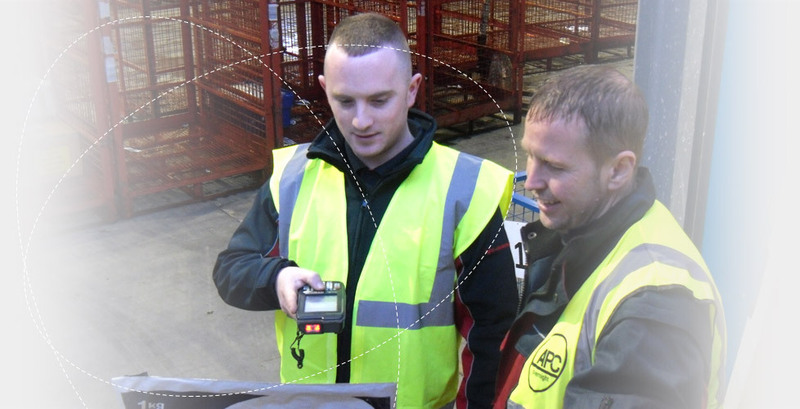 When a parcel is important enough to send overnight, it's important enough to send with Western Couriers. Wherever in the world you need a delivery, Western Couriers are the company who can take care of it for you. Need an urgent Same Day Courier? Someone who is guaranteed to meet expectations? We are Western Couriers. Western Couriers was formed in 2008, as a locally family owned and run Business, comprising of just a handful of van's. 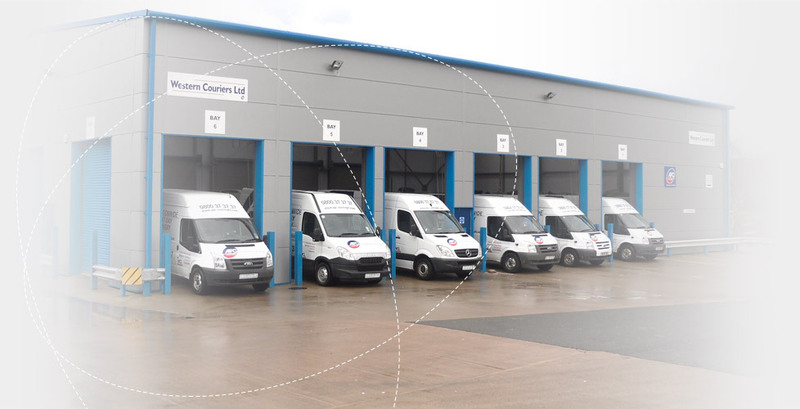 Since then Western Couriers has grown to one of the largest Overnight Courier Companies in South Wales. Western Couriers, in partnership of the UK's largest independent parcel network APC, has recently moved from its premises on Western Industrial Estate, to a 6,500 sq.ft Purpose built Distribution Centre in Pant Glas, Caerphilly . The move follows a profitable four years for the business, which has more than doubled its turnover. The new premises, which were designed following an extensive consultation process involving the firm's directors, office staff and drivers, were officially opened in March 2013. The facility features separate loading bays for each of their vehicles, for their ever growing fleet of vans, which help Western Couriers to facilitate a faster turnaround of freight and to continue to fulfil its specialist overnight parcel delivery service across its portfolio of over 500 clients.